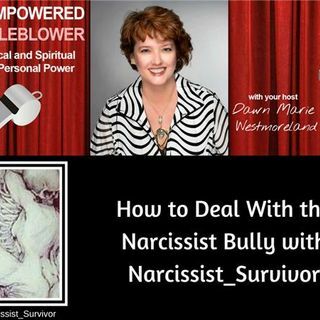 The narcissistic bully may be in your workplace? They may be in your life. Narcissist_Survivor brings to light how to deal with that person. She must be doing something right--she has 72K followers on Instagram.